The Lund is a fabulous social cabin, ideal for all weathers. 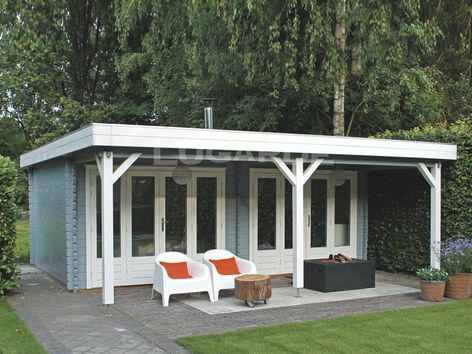 The large bi-fold doors and canopy make this a perfect party garden cabin. 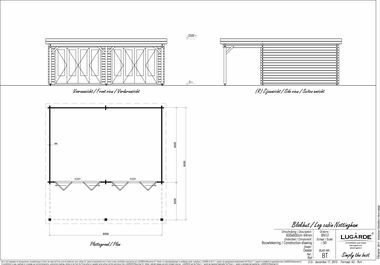 Overall size 6m wide x 6m in 44mm log thickness. 2 x VL02H folding doors are included. The cabin measures 6m x 4m, the canopy measures 6m x 2m.